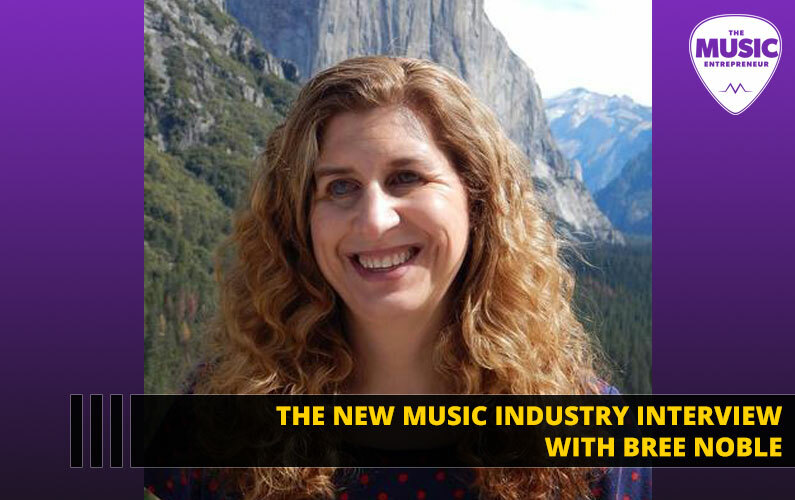 In order to create a music marketing blueprint, first, we need to take a look at the bigger picture. What’s the bigger picture? 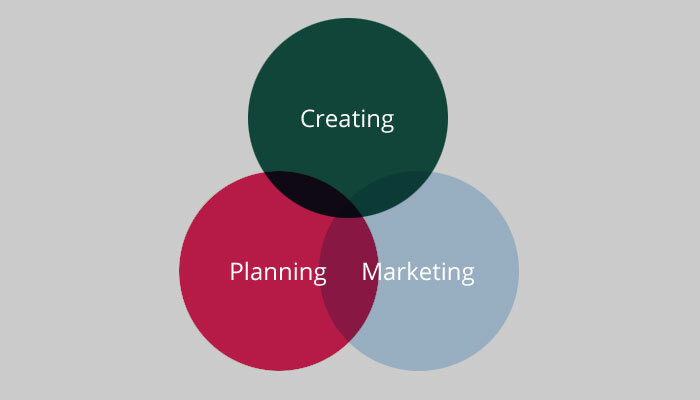 It basically comes down to three things: Planning, Creating, and Marketing. It could be argued that a musician is always in one of these three phases. There are many subheadings that could go under each of them, but we’ll get to that in a minute. 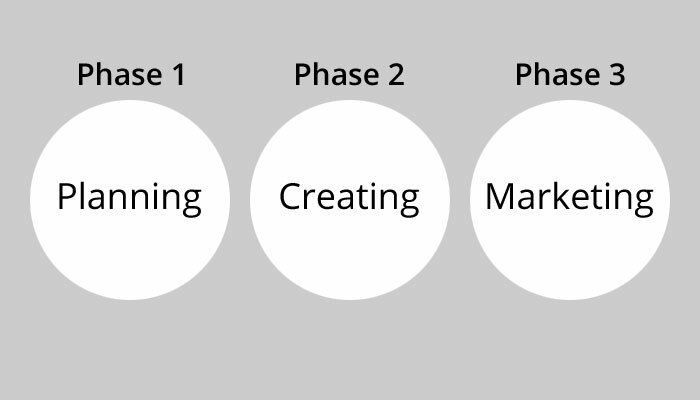 First, let’s examine each of the three phases. This is the preparation stage. Songwriting, fundraising, demoing and pre-production would all go under this category. For example, if you’re about to record an album, then planning activities might include songwriting, fundraising, demoing and so on. If you’re about to launch a crowdfunding campaign, you would be storyboarding a video, planning out what perks you’re going to offer pledgers, what financial goals you hope to reach, and so on. If you’re creating an ad, then you would be thinking about what colors to use, what copy to employ, what message you want to convey, and so forth. Inactive or otherwise dormant musicians could also said to be in this phase. Maybe they’re planning a new release, or maybe they’re going to go on tour again, but for the moment you’re not hearing anything from them or about them. If you’re planning anything, then you’re in this phase. Creating is where your product is made. If you’re recording an album, then this is the time and energy spent in a studio. If you’re putting together a live DVD, then it’s the actual performance itself. If you’re making merchandise, then the process involves design and branding. Creating takes many different forms for the modern musician, but it all comes back to the necessity for a product. Without a product or a service, you don’t have a business. Your products would be things like CDs and DVDs, and your services would be things like live performance. This is the phase in which all of the promotion happens. If you’re getting the word out to your fans about an album or a show via social media or email, you’re marketing. If you’re uploading videos to YouTube, you’re marketing. If you’re blogging to keep your fans engaged, you’re marketing. Marketing is of little merit without a product, service or some form of content to share. It is possible to gain some traction for your content, product or service without marketing, but this is very rare, and it explains why marketing is so crucial to the entire operation. 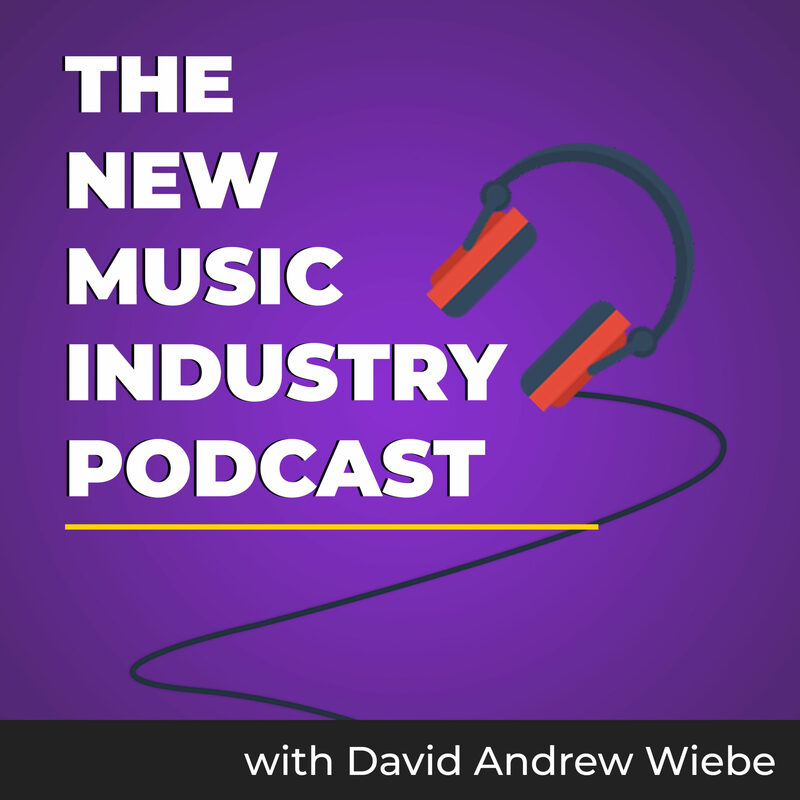 Sometimes, musicians do follow a linear progression, from Planning to Creating to Marketing, and then back to Planning. However, this isn’t always the case. Once your career is underway, the three phases tend to interweave, and you might even find yourself in the midst of all of them at the same time. 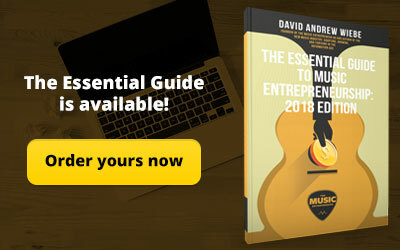 Regardless, this interweaving is crucial to understand if you want an effective music marketing blueprint. Here’s why. 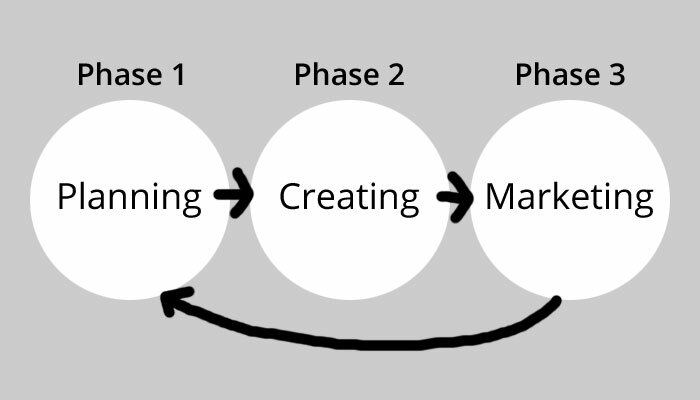 Why do you need to be aware of each of the three phases? Because you need to be looking at each of them as a cohesive whole, not just as separate, individual parts. Marketing is the sum of each of the parts, not merely the activity that follows a release. 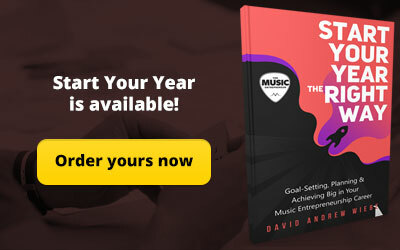 Musicians often fail to recognize the connection between all three phases, and that is one of the main reasons why their marketing fails to be effective. I would not argue that it’s a good idea to have product to sell while you are touring. However, if you hear someone say something like that, it should immediately tell you that they’re not seeing the bigger picture. If planning hasn’t started (they don’t have a tour booked), and the creative process hasn’t begun (they haven’t started recording their album), then it’s almost certain that the marketing piece hasn’t started either. Marketing is not something to start and stop, and only initiate when you have something you think is worth marketing. Once you start marketing, you should keep marketing. Well, the basic idea is to make marketing part of your daily routine, so that you’re not overrun. A little bit every day is the secret to achievement in adulthood, right? Practically speaking, that might look like sharing your plans with your fans at the Planning phase, or taking an Instagram photo at the Creating phase (i.e. when you’re recording in the studio). It’s not terribly complicated. Now that we’ve covered the basics of Planning, Creating and Marketing, we’re ready to start developing your marketing blueprint. Like we talked about earlier, there are many subheadings that exist under the three phases. When it comes to marketing, it’s not hard to identify the different pieces, but once you have the subheadings laid out in front of you, you can probably start to think of items that exist under each of those. In other words, you can keep getting more and more granular. 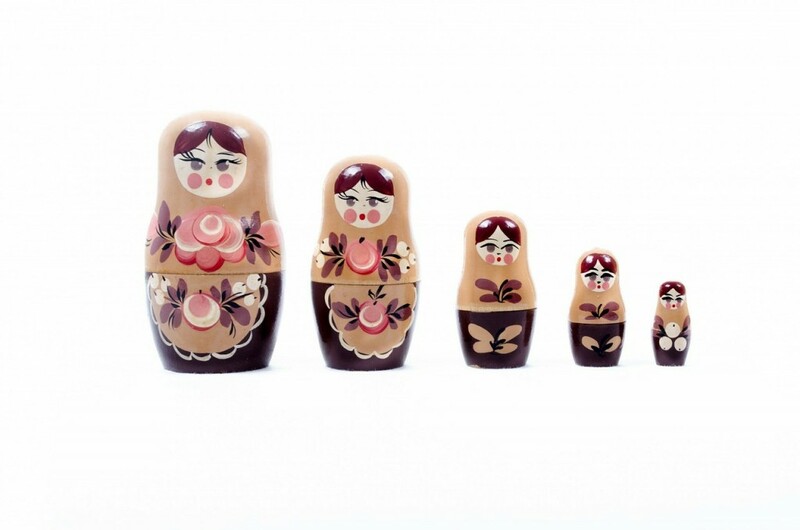 I wouldn’t say that you can keep drilling down forever, but it’s kind of like a Matryoshka doll; there are a lot of smaller dolls within the bigger doll. So let’s identify some of the most common marketing tactics. Advertising: advertising almost always costs something, but it can also yield huge returns. Print ads, newspaper ads, newsletter ads, TV ads, and even online ads would fall under this category. Social media: social media is hugely popular, and is only being enhanced by mobile technology. It provides an opportunity for you to get your message out there and engage with your audience. Video/YouTube: more and more musicians are turning to video to get their music out there, producing music videos, lyric videos, making-of videos, acoustic cover videos, and so on. Email: email subscribers are almost always more engaged than social media followers. It’s an old tool to be sure, but it’s a proven one. Blogging: blogging offers you the opportunity to engage with your audience on a regular basis, and can be good for driving search traffic to your site too. Podcasting: you can use podcasting to broadcast your music and message on a regular basis, and even establish yourself as an expert in your field. Press releases: press releases are short articles that discuss newsworthy topics. They can be distributed through a variety of different services and catch the attention of press and media people. Contests and giveaways: contests and giveaways can be leveraged to build your fan base. They serve to keep your fans engaged, and can draw the attention of new people too. Crowdfunding: a crowdfunding campaign involves all three phases that were mentioned earlier, but a healthy byproduct of initiating a campaign might include attention from new people. Live performance: every gig is an opportunity to share your music with a new audience. Few things compare to the effectiveness of performance in making new fans. Radio: radio is still a great way to get your music heard on a bigger scale. It isn’t necessarily easy to get on the radio, but the effort is often worth it. 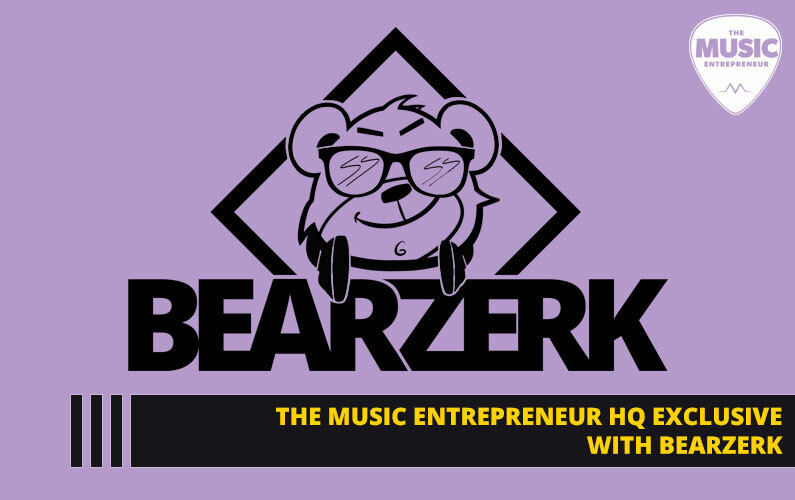 Again, there are many other ways to market your music, and if we’re talking about a broader topic like guerrilla marketing, there really is no end to how deep it can go. 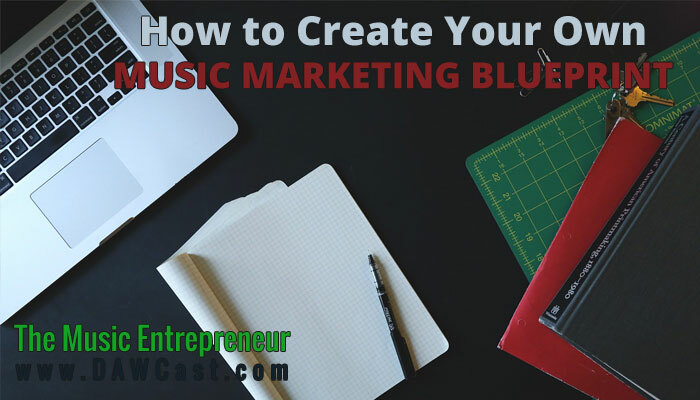 Your music marketing blueprint will be built off of these different components. You don’t have to utilize all of them. Or, you might think of others you’d like to try or implement. 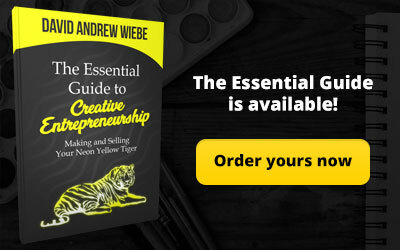 But now that you’ve taken a look at the three phases and the different parts of marketing, you’re ready to construct your very own marketing blueprint. Now it’s time to connect the pieces. The purpose of creating a mind map is so that you have a visual representation of what your music marketing blueprint looks like. 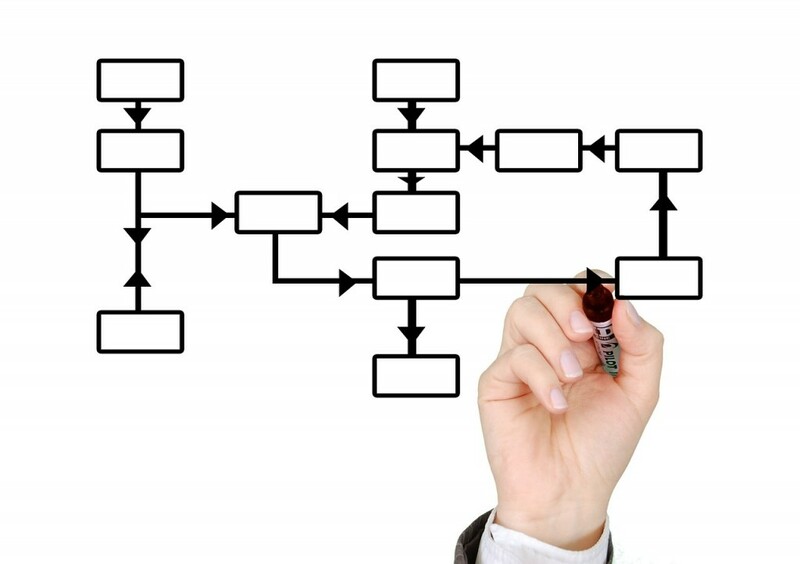 However, at this stage, you should avoid discounting anything from your mind map. Don’t pick and choose things you like and don’t like; instead, simply list out everything you can think of, and add more as more ideas come to you. While going through this process, don’t doubt yourself. There are no right or wrong answers, and there is always the possibility that you’ll land on some things you haven’t even thought of before. Start with a central topic (i.e. Marketing), and define the many subtopics that exist under it. Hopefully you’ve taken the time to go through this exercise yourself, so that you can really take hold of your own ideas. Every mind map will probably look different, and that’s totally okay. The important part is that you’ve taken ownership over it. 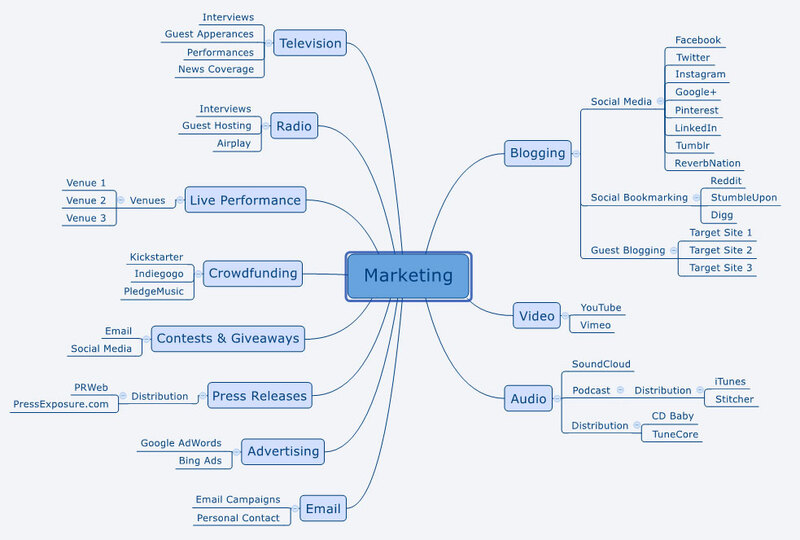 This mind map was created with XMind. It’s not comprehensive, but it is a good starting point. 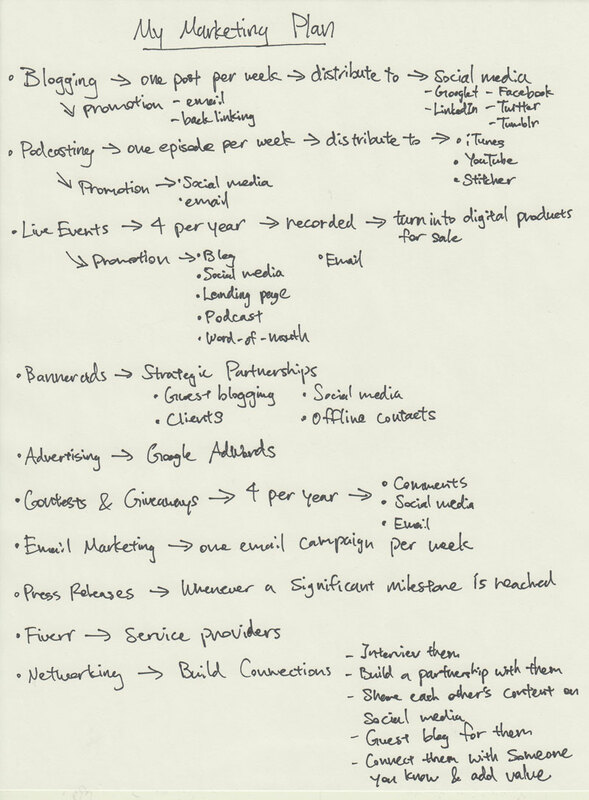 Even if you do nothing else, your mind map should aid you in creating your marketing plan. However, I’ve laid out some additional steps you can follow to figure out what your ongoing marketing activities might look like. If you’ve taken the time to draw out your mind map, congratulations! 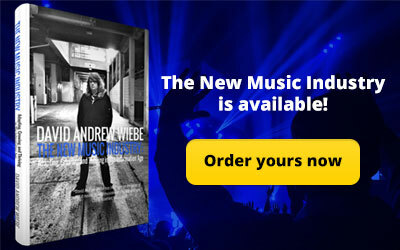 You’ve already made it further than most musicians ever will in constructing a marketing blueprint. Now let’s take a look at how you can turn it into an action plan. What you need is a written plan, because there is something really powerful about writing things down. Even if you end up transferring it to a digital calendar or a notebook in Evernote later, it’s worth putting your pen to paper first. 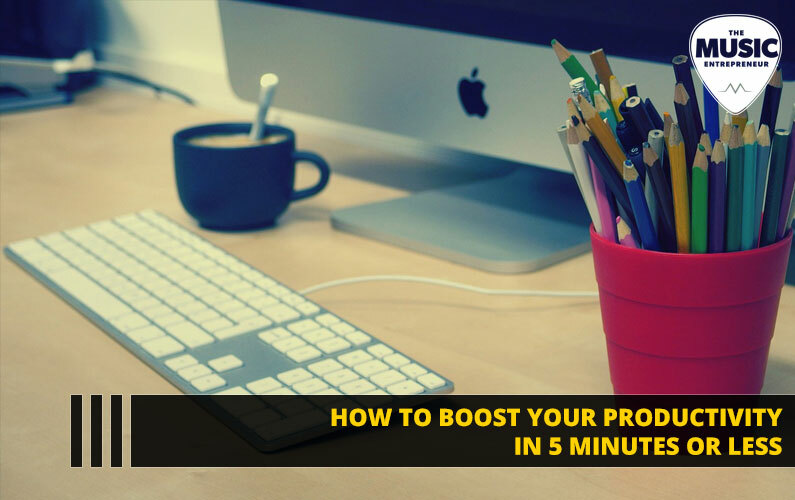 I encouraged you to brainstorm and think as broadly as possible at the mind mapping stage, but this is where you can start to get a little more focused. First, write down all of the marketing activities that you’re currently doing. Go ahead, this article will still be here when you come back to it. Here’s an example of a marketing plan. Still fairly loose, but it identifies all of the major activities and everything that comes along with them. With that out of the way, begin to think about whether or not you would like to add anything else to your list. Keep in mind that you don’t have to add anything just because. It’s good to stay focused, and to put the most effort towards things that work. Do you have your completed list now? Hopefully you’ve already identified the various subheadings that exist under the broader headings. If not, then think about everything that’s involved in each tactic or activity and write them all down. Finally, determine what’s required of you with all of your marketing activities. How much time does each item take? Could you eliminate, automate or delegate any of them? Could you make a checklist (or multiple checklists) for yourself to make things more streamlined? On a scale of one to 10, how important is each activity? Do a deep dive. Don’t shortchange yourself with this process. Take some time to work backwards. See the end vision in mind, and think about what needs to happen on a daily basis to achieve your goals. Now we’re ready to move on to the final step. 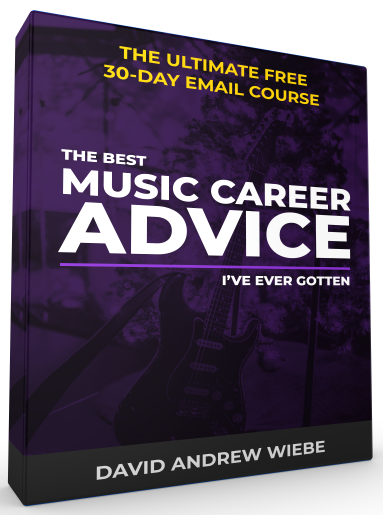 If you don’t know what your career goals are, then you don’t need a music marketing blueprint yet. What you need is a vision, a purpose, a Big Why. Think about all of the times you’ve abandoned your goals and resolutions in the past. I’m not trying to make you feel bad. I’m just trying to show you that you were missing something when you went after those goals. I’ve already said what that something is, and it’s your Big Why. 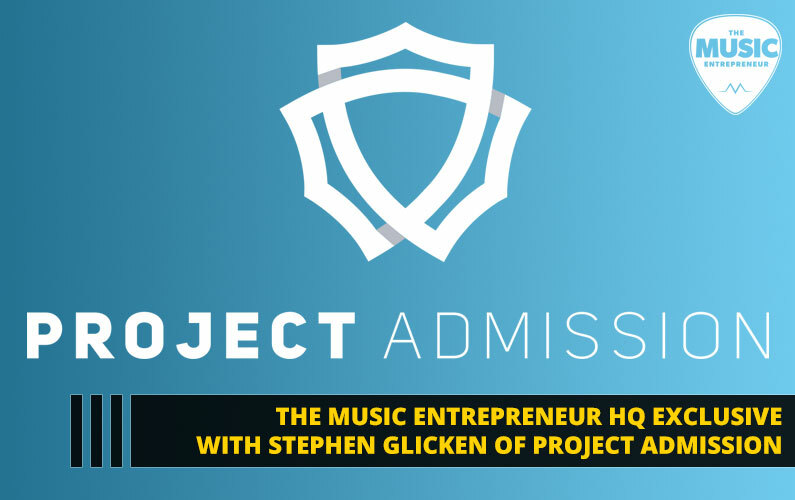 It’s the umbrella, the defining purpose, the overarching reason for your commitment to building a music career. Whether you’re trying to manage your time better or be more productive, you’re just not going to do it without having some kind of leverage on yourself. With that out of the way, you’re really going to be banging on all cylinders for this final step if you’ve been faithful to this whole process so far. I already talked a little bit about seeing your end vision and laying out what you need to do with your marketing to reach your goals. That’s really what we’re trying to accomplish at this stage. Again, this is a pretty rudimentary example, but the format is worth observing. Notice how it’s stated as a commitment and clearly identifies Big Whys. Unfortunately, I can’t tell you what that is, because your mind map, your marketing plan, and your goals are all going to differ from mine. But I will say that you want to check your goals against your marketing plan to see if they are in complete alignment or not. A dissonance between the two will not do you any favors. When you’re working on a project into the wee hours of the night, when you’ve got a flat on the road, when you’ve got a massive to-do list and haven’t had any sleep, only your Big Why is going to drive you to take the extra mile. A congruent marketing plan will compliment your goals. It will guide you in the direction you need to go. I’ve talked about the fact that plans don’t need to be perfect before, so don’t worry about that. You want to make your marketing sustainable, and that’s not going to happen without some forethought. The great thing about putting in the effort upfront is that you can pass on all of your plans and processes to your marketing person once you’re ready to work with one. Think big, and don’t try to do it all alone. Plan for the future, and the resources will begin to fall into place. 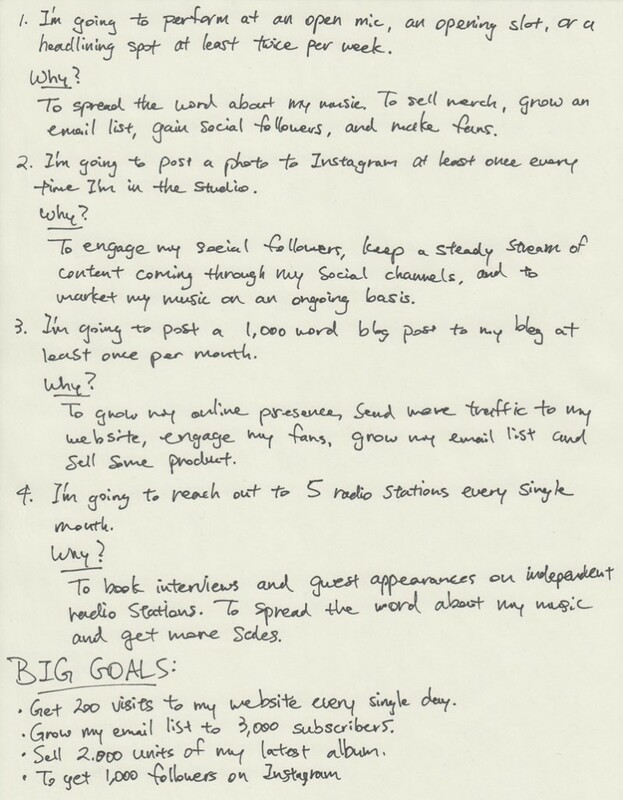 I’ve taken you through the process of creating a personalized music marketing blueprint. However, I know that you were probably looking for a prefabricated plan. For reasons I’ve already mentioned, a prefab blueprint isn’t going to be the most effective. However, I do think a sample could help you discover new ideas and give you inspiration for creating your own. 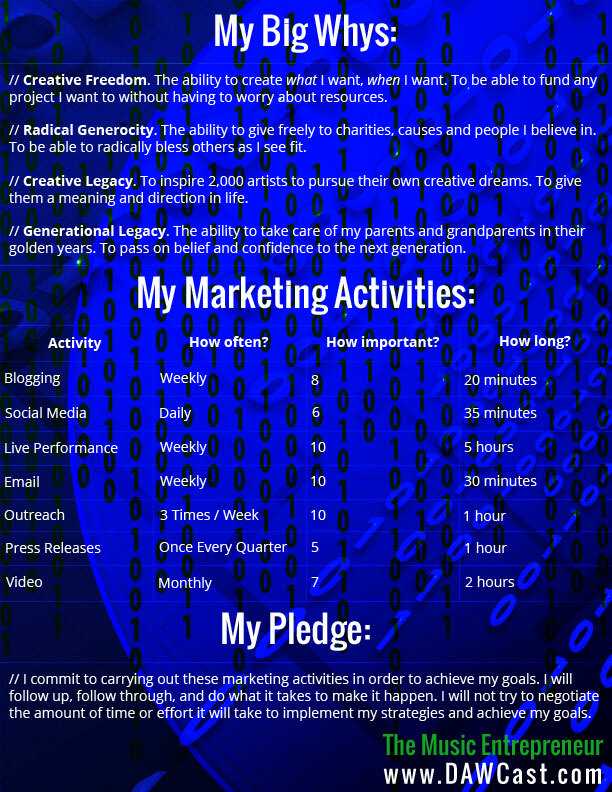 So, to finish things off, here’s a completed music marketing blueprint. You can use it as a starting place. You can use it as-is. You can let it inspire your blueprint. It’s up to you. Again, this is anything but perfect, but I think you can see where it’s going.